"Microsoft will not include Windows Media Center to Windows 10. So Windows 10 seems to lack a native DVD playing capatibility. What alternatives are there? Please advise some free DVD players for Windows 10. I want to upgrade to Windows 10, but meanwhile I don't want to lose the feature of DVD playback." When the news that Microsoft would not support Windows Media Center in Windows 10 came out, many users began to wonder how to play back DVDs after upgrading to Windows 10. This time, WMC is completely abandoned due to the low usage. But DVD isn't dead. And the demand for DVD playback is still there. Although Microsoft now provides a new DVD playback option - Windows DVD Player, those guys who did a clean install of Windows 10 or upgraded to Windows 10 from Windows 8.1 without Windows Media Center are required to pay $15 for the Windows 10 DVD Player. What's worse, some people complain that this paid player doesn't work sometimes. 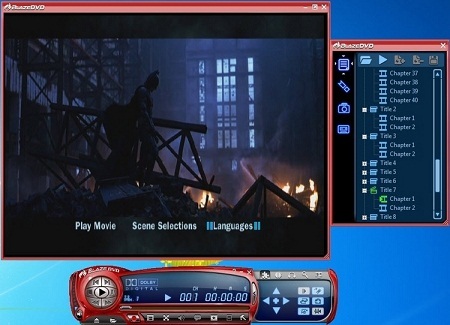 Want to get a free DVD player compatible with Windows 10? Simply choose one from the top 3 free DVD players for Windows 10 listed below. The following Windows 10 DVD players are singled out based on their OS compatibility, DVD playback capability, interface design, downloads on CNET, Softonic or other third-party software download sites, as well as user reviews. Read the following reviews and find the right one to play DVDs on Windows 10. 5KPlayer is a widely acclaimed free media player capable of playing DVDs on Windows 10 (64 bit and 32 bit), 8.1, 8, 7, etc. After releasing in the market, it is quickly adopted by users around the world, always being one of the top 10 downloads of Multimedia for Windows in Softonic. With this tool in hand, Windows 10 users can play any regular DVDs and also commercially copy-protected and region code locked DVDs, DVD folders and ISO files like Thor: Ragnarok DVD with one button operation. 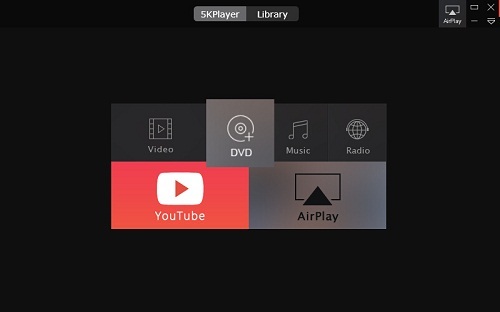 5KPlayer coming with a modern design enables users to master its features, functions and operation skills in a little while. * Convert videos to MP3, AAC, MP4 for free. "5KPlayer can be the free Windows 10 DVD player for you and it is capable of directly playing encrypted DVD and DVD of any region without third party help." Simply make use of WinX DVD Ripper Platinum to rip your DVD to digital files. 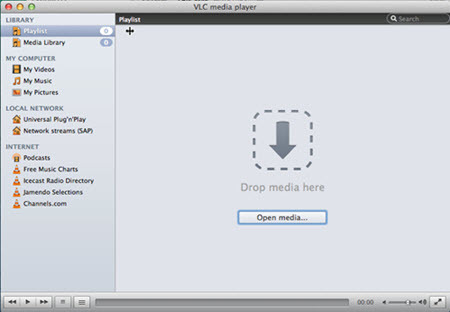 This tool supports both home-made DVDs and copy-protected movie DVDs, workout DVDs and more, and can convert them to high-quality MP4, AVI, WMV, MOV, and other popular formats to fit for computers, smartphones, tablets, game consoles, etc. * Perform media conversion and streaming. * Smart change aspect ratio to 16:9. If you want to have an all-in-one free Windows 10 DVD player, video music player, online video downloader, radio player, video to audio converter and video audio streaming utility, 5KPlayer is your best choice compared with the other two DVD players for Windows 10. 1. Free download 5KPlayer below. 2. Install and launch this Windows 10 DVD player. 3. Insert DVD. Click DVD button to load the DVD for playing instantly.